The Mohawk Valley is east northeast of Springfield and generally follows Marcola Road through and past the town of Marcola. Sunderman Road loops from Marcola Road, past Old Mohawk Road, and adjacent to the Country Club, and returns back to Marcola Road after about 2 1/2 miles. As Sunderman crosses Marcola Road it changes name to Hill Road. 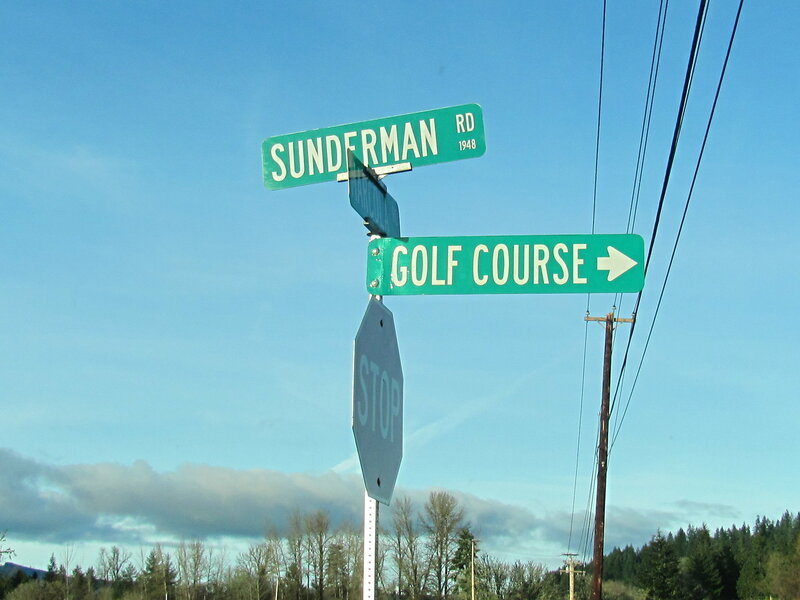 Only about 130 properties exist on the Sunderman Road area, ranging from 1/3 acre to 46 acres, excluding the country club, with 5 acre parcels being the most common. Some 40 properties aren’t developed, so it’s still possible to build your dream home along Sunderman Road. The County shows the value of properties along Sunderman Road from about 99K to over 517K, with a median value of around 241K. Property Sales data from RMLS over the last 24 months reveal 0 actives, no pendings and 2 solds. Most houses along Sunderman road were built in the 1970s. 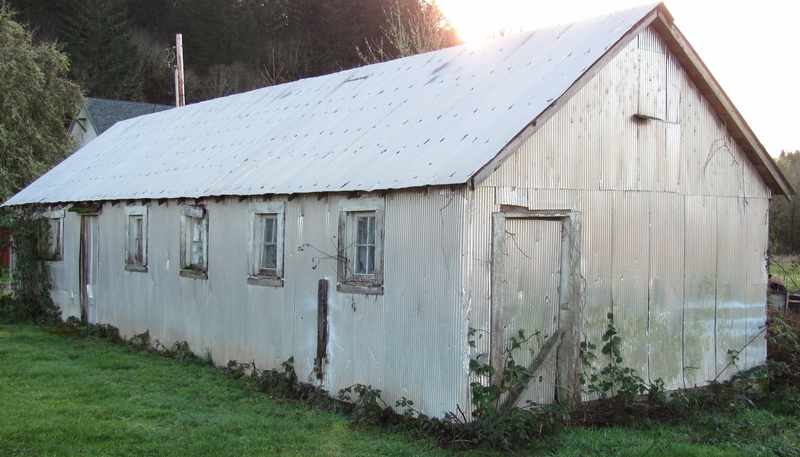 The oldest home dates back to 1890, according to the County. House sizes range from 800 SF to 5,800 SF, with a median size of 1,900 SF. Median house value, according the County, is about $125/SF, at the time of this posting. Zoning designations common along Sunderman Road are: RR5, RR10, F2 and EFU. 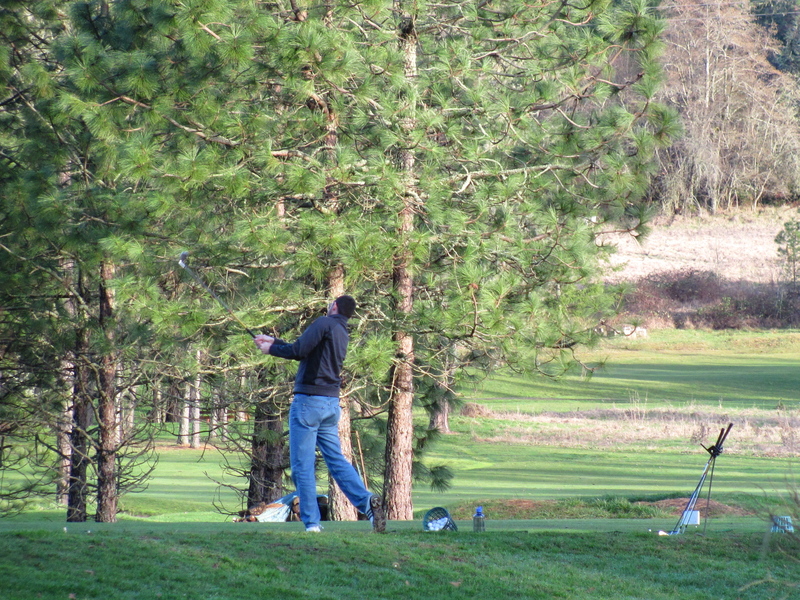 It is not within any UGB designation, so land development and building permits are controlled by Lane County. Sunderman Road is in the Springfield School District, and schools are Yolanda, Briggs, and Thurston. The area around Sunderman Road was originally settled by seven pioneering families in the mid 1800’s: The Scotts, Washburns, McGowans, Ramseys, Hardistys, Gullifords and Staffords. Gulliford and Stafford family members are buried in the pioneer cemetery near Sunderman Road. The Staffords came out West along the Oregon Trail in 1852, seven years before Oregon’s statehood. Sunderman Road has been has been slowly subdivided and built up since the pioneers, but isn’t fully built-out. 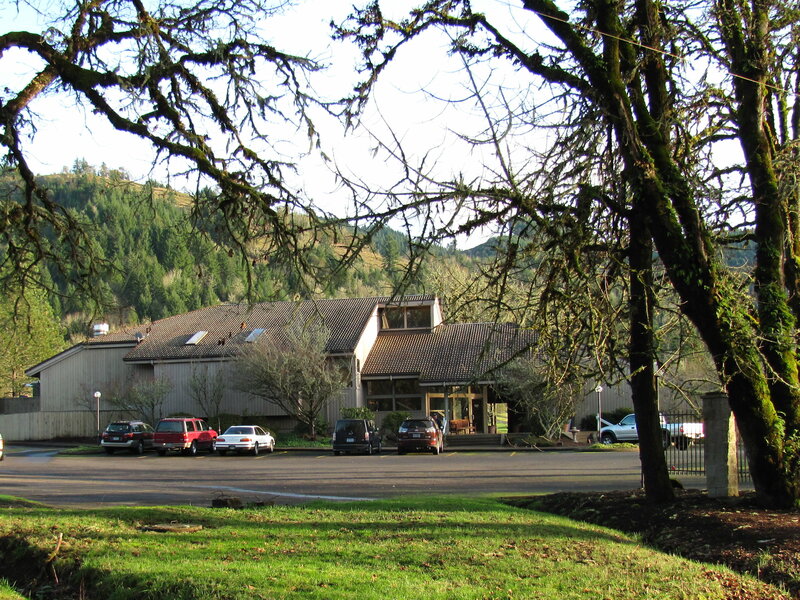 Further building and development is possible, although rare, due to Lane County’s restrictive zoning ordinances. 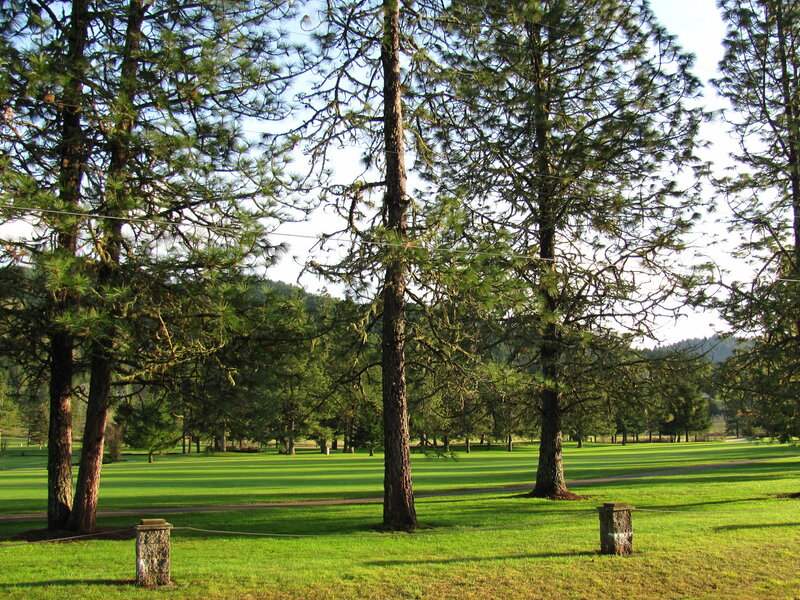 The Springfield Country Club: A beautiful, affordable, 68 acre, 18 hole golf course, originally formed in the 1950s. 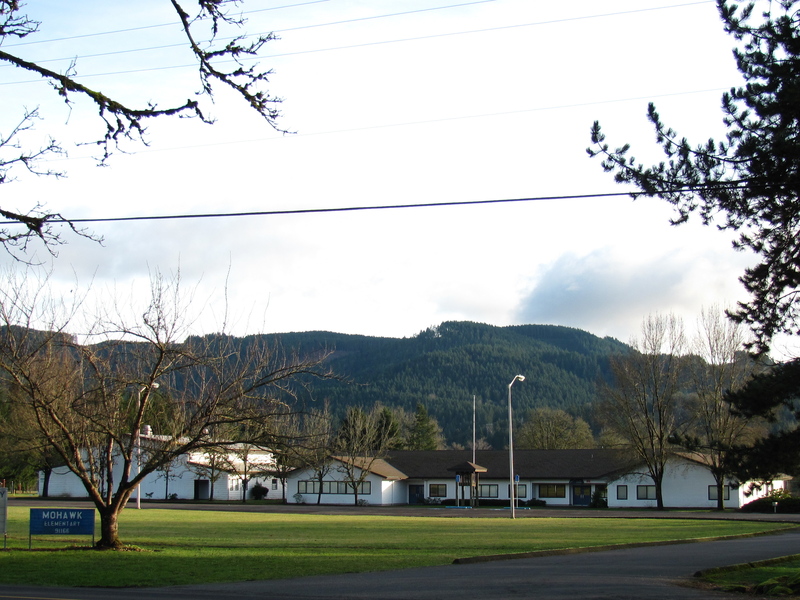 Mohawk Elementary School: A 12 acre, little country school. The school was opened in 1964 and closed in 2011. The Mohawk River: Approximately 30 miles long. 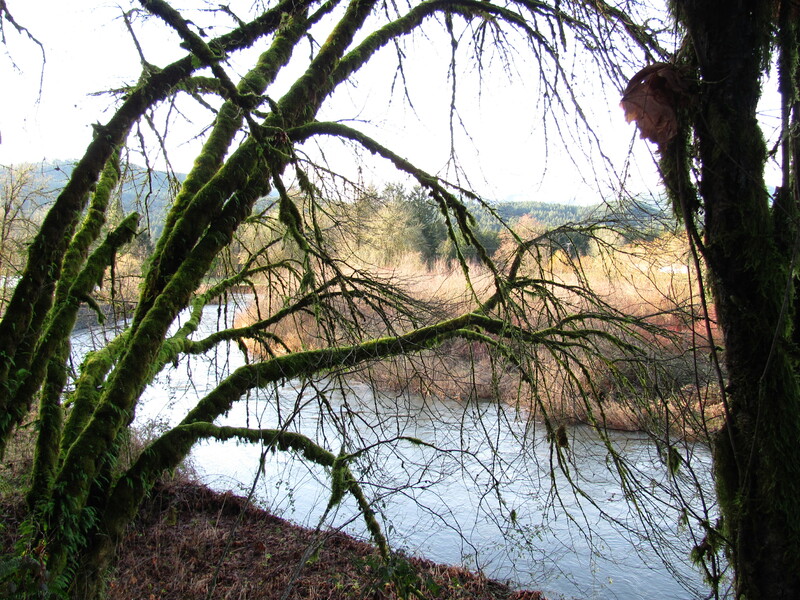 It joins the McKenzie River along McKenzie View Drive. The Mohawk has no dams on it and is flood prone during heavy rains. Areas between Goats Road and Tree Farm road are especially prone to high water. 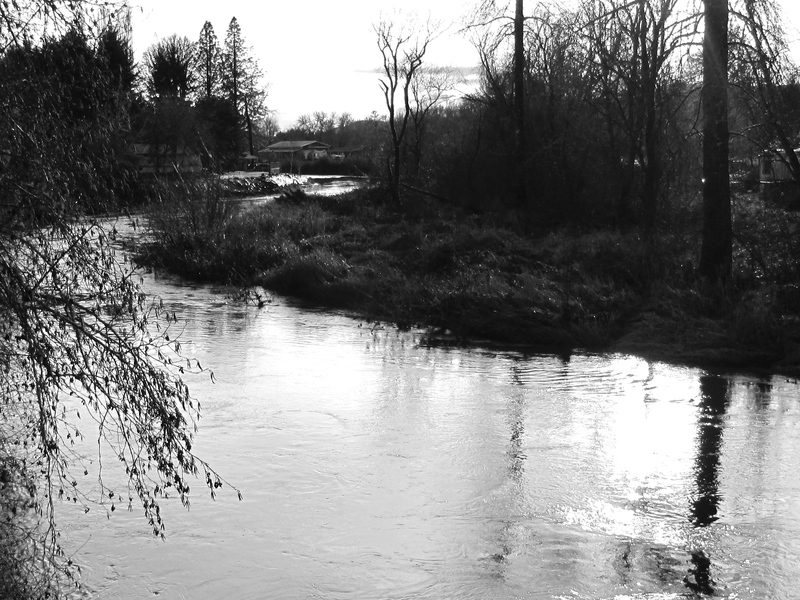 McGowan Creek: Named after one of the pioneers who settled the Mohawk Valley. It crosses underneath Sunderman Road near the intersection of Hill, Marcola and Sunderman Roads. Stafford Pioneer Cemetery: The final resting place of some of the Mohawk Valley’s pioneers and their descendents. The Mohawk General Store: Actually at the intersection of Donna and Hill Roads, across the street from Sunderman Road, the store was a community hub and hotspot in the early 1900’s, and the old dance hall upstairs is still there. It is currently a small community market. Sunderman Road is a beautiful spot to own real estate. 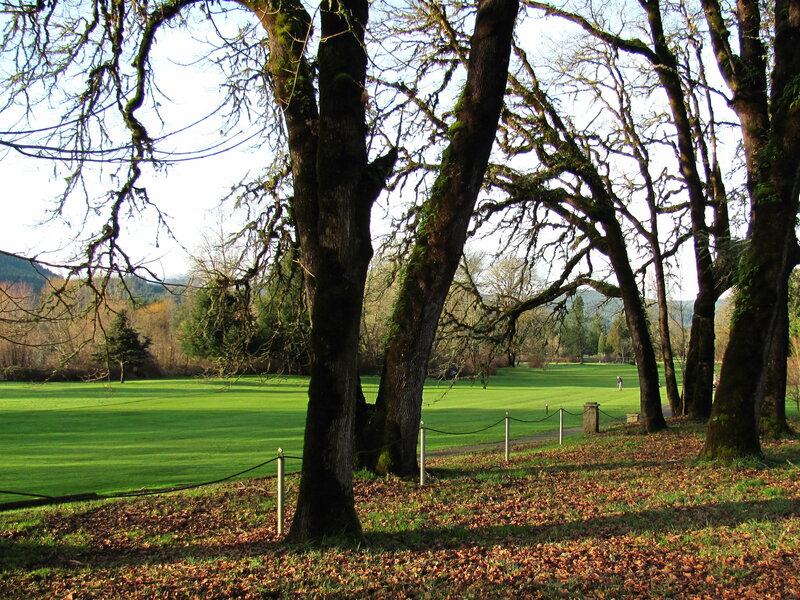 Buying or selling country property in Lane County can be a challenge, but a good realtor who is familiar with the area can be a great aid to you. 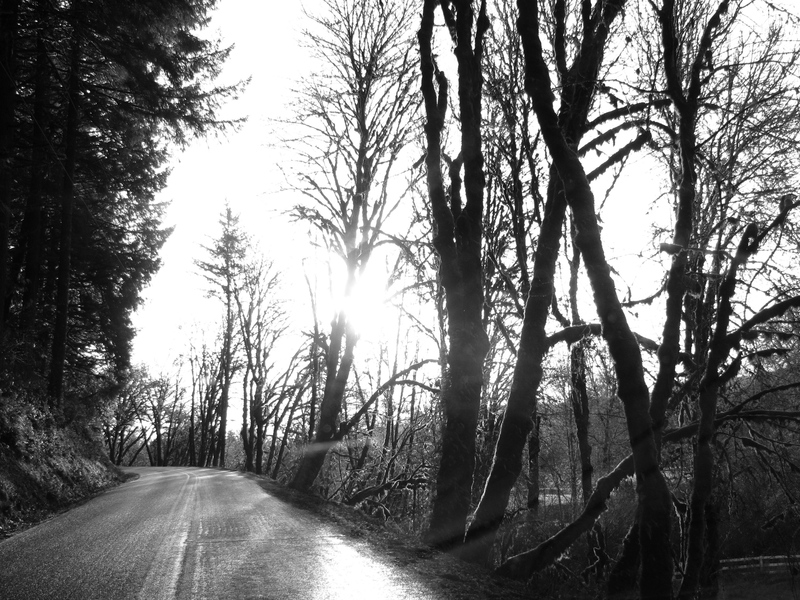 If you are interested in real estate along Sunderman Road or other country properties in Lane County, Oregon, please contact me. Or you can search listings here. Springfield Country Club Greens & Mountain views. Clubhouse at Springfield Country Club. 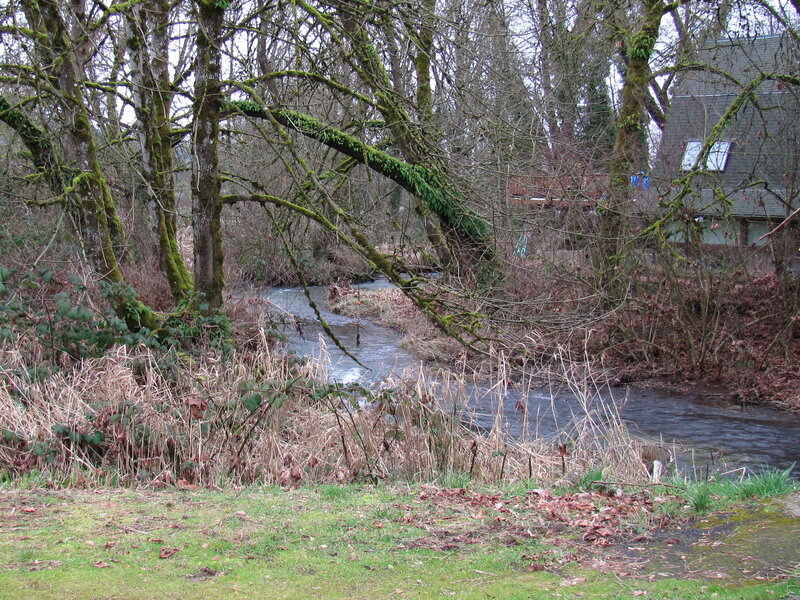 McGowan Creek just after it passes under Sunderman Road. This entry was posted in Country Property Lane County Oregon, Real Estate and tagged country property sunderman road, Eugene Springfield Oregon Real Estate Blog, mohawk valley oregon country property, mohawk valley oregon real estate, rural property, Springfield Oregon Country property, Sunderman Road, Sunderman Road Springfield Oregon. Bookmark the permalink.